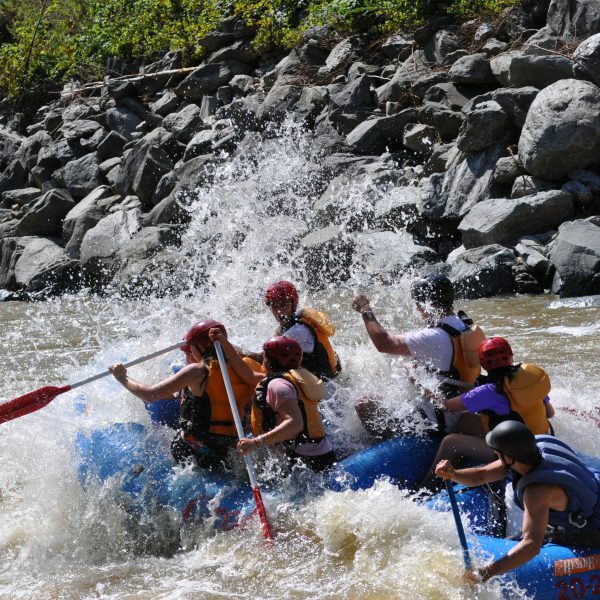 EXPERIENCE THE BEST NEW ENGLAND WHITE WATER RAFTING! Our family has offered whitewater rafting in Vermont on the West River since 1991. After founding Crab Apple in Maine in 1983, we expanded to rafting in Massachusetts in 1989 and added this unique Vermont rafting trip just two years later. Come see us for spring and fall dam releases at Mount Snow Ski Resort. Complete your Vermont Crab Apple Experience! Crab Apple has offered rafting trips in Maine, Massachusetts and Vermont since 1983. Check out all of our trips in New England.